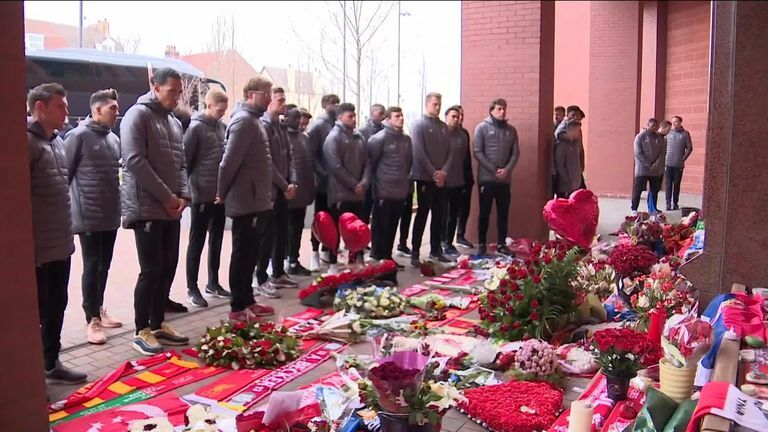 Liverpool players and staff paid their respects at the Hillsborough Memorial at Anfield on Monday on the 30th anniversary of the disaster that claimed 96 lives. The players laid wreaths and observed a period of reflection. A minute's silence was held at six minutes past three, to mark 30 years on from the time the 1989 FA Cup semi-final between Liverpool and Nottingham Forest at Hillsborough was stopped. In the city centre, at St George's Hall, the Mayor of Liverpool Joe Anderson was among those paying their respects. Anderson said: "Today is about remembering those who lost their lives so innocently on that day. 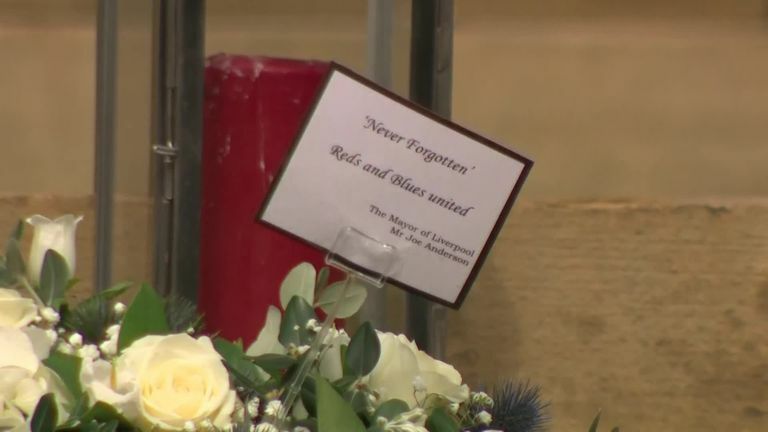 "The city always does it with dignity and respect, and we felt this was a good opportunity to have a memorial for people to come and lay their own tributes and remember the 96. "That's what it's about today, it's about families, it's about supporting them as the city has always done for 30 years and will continue to do so."